Whether you're faculty, staff, a student, or even a volunteer, we have a guide to get you started at Rollins. 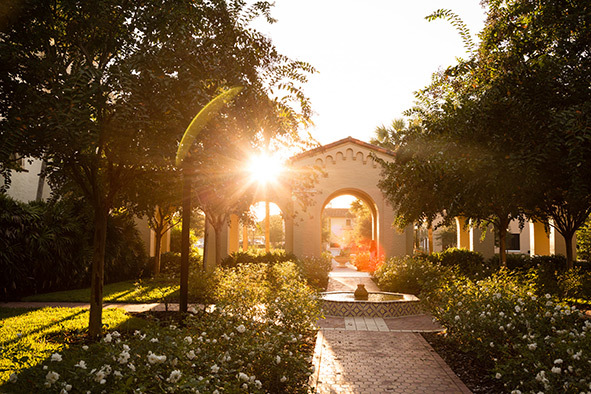 We've developed a quick start guide for every type of Rollins employee. Find yours and get started now. We are excited about your arrival and want to make your transition to our campus and community as smooth as possible. Depending on your role at the College, you will need to complete paperwork, which will assist Human Resources in getting you set up in our system for payroll; gain access to appropriate IT accounts; and, in some cases, obtain a R-Card in a timely manner. Identify your type of position in the links below and you'll find step-by-step instructions tailored specifically to your role at the College.